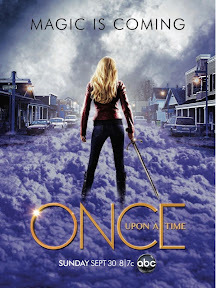 ABC just posted the Season 2 poster for Once Upon a Time and asked fans what do they think of it. What do I think?? What do I think?? I think the season premiere cannot come fast enough! !